Tite will continue as Brazil head coach until the 2022 World Cup, despite the country's quarter-final exit in Russia. 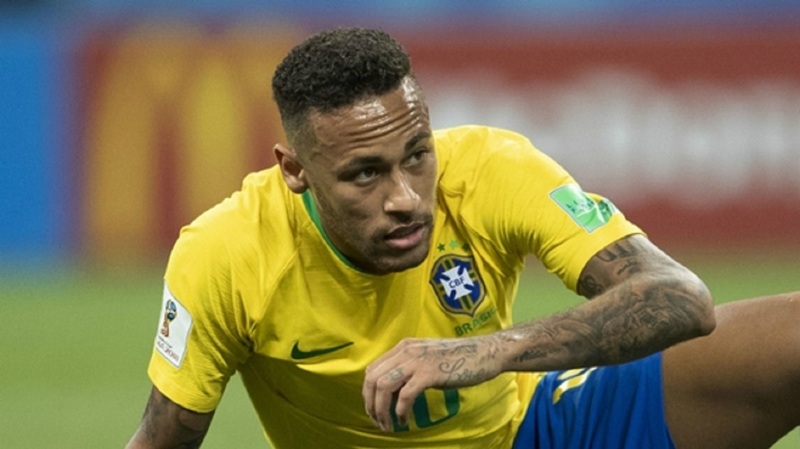 Brazil were one of the favourites to win the World Cup but the South American giants were surprisingly eliminated 2-1 by Belgium in the last eight at Russia 2018. 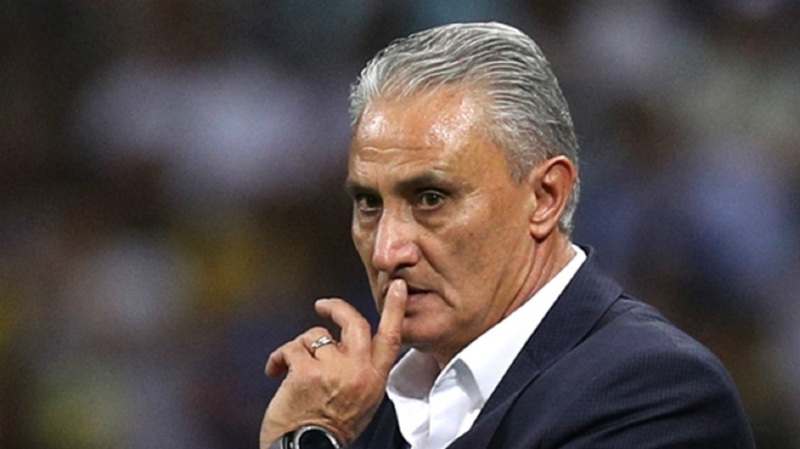 However, the Brazilian Football Federation (CBF) has opted to stick with Tite heading into the next tournament, which will take place in Qatar. The CBF has also retained co-ordinator Edu Gaspar for the same duration. "They [Tite and Gaspar] have shown alignment to values we hold dear at CBF, such as talent, competence and dedication", CBF chief executive Rogerio Caboclo said in a statement on Wednesday. Tite replaced Dunga in June 2016 and the 57-year-old has overseen 20 wins, four draws and just two losses in 26 matches. "I believe CBF has given us the conditions to build an atmosphere of union and extreme professionalism, and that's what we'll keep doing," Tite said. "It's a great challenge, and we're happy to face, already focusing the next matches and competitions."